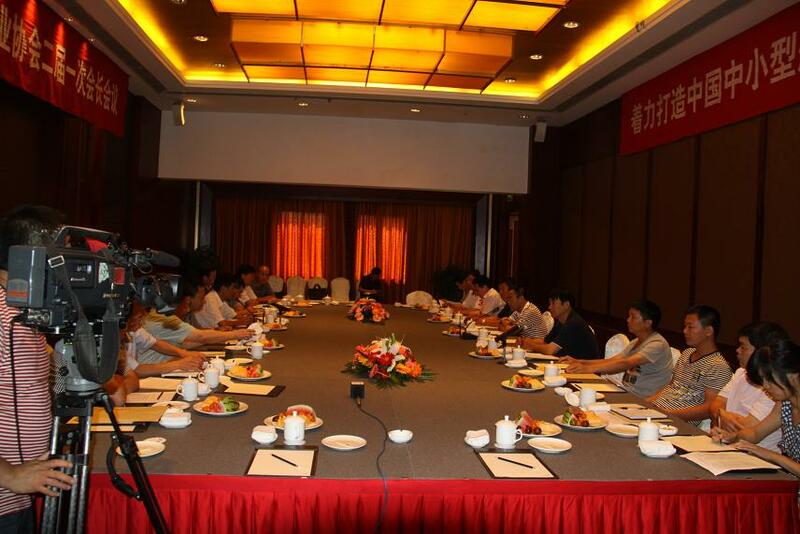 Our Chairman and General Manager,Mr.Jiang guangyao, was in the meeting. The left forth one. 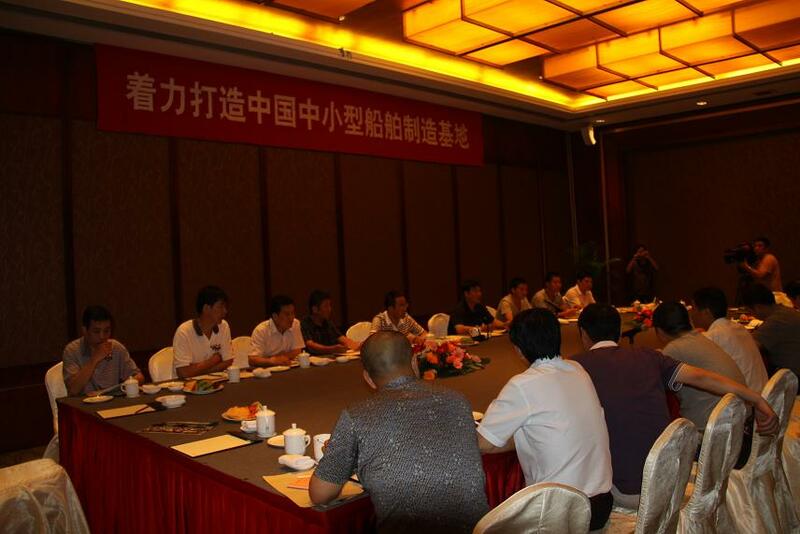 Taizhou Shipbuilding Industry Association living meeting.